﻿ Gelder & Company, LLP. Gelder & Company, LLP specializes in providing accounting and consulting services for companies with an approximate size of $5,000,000 to $25,000,000. 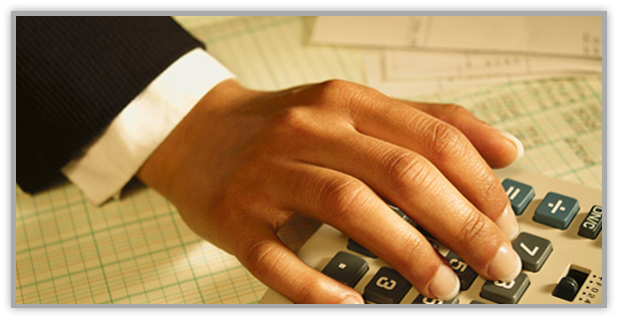 Our team is comprised of Certified Public Accountants (CPAs) and Consultants (MBAs) experienced in providing comprehensive accounting and operational services at a value that is affordable and effective. We want to be the professionals you need but cannot afford on a full-time basis. We work on an hourly or project basis to provide the expertise and assistance you need.